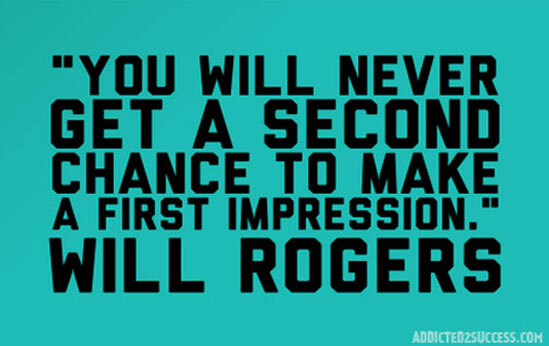 The first impression you make during the interview is very important. It has to be an impression of smartness and self confidence. The first judgment an interviewer makes on you will be based on how you look and what you are wearing. It is always advisable to put on a professional attire when you are attending an interview. The way you dress can enhance your interview presentation. Your dress should enhance the message you deliver about your abilities. The way you dress can define who you are.